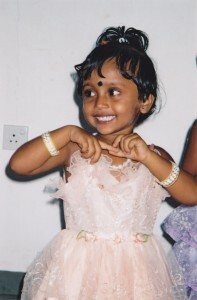 Project Sri Lanka was registered with the Charity Commission in October 2010 as Charity number 1138333. The Charity’s origins lie in Durham University’s Project Sri Lanka which was established after the 2004 tsunami disaster. The Charity’s partnerships and various forms of support are designed to withstand the test of time. This is a project that has already made significant impact. In the long term, now as an independent Registered Charity, Project Sri Lanka will provide continuing opportunities for the reawakening and renewal of communities that endured the great tsunami tragedy and also for inland villages with significant humanitarian needs. Funding is of course essential, yet all monies raised are channelled into initiatives that are backed up with personal associations, visits and careful monitoring.